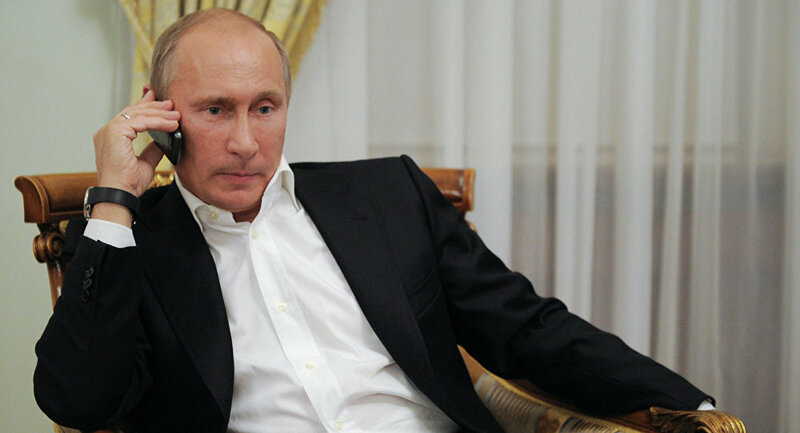 The leaders of the Normandy Four countries—Russia, Germany, France, and Ukraine—will speak on the phone today. To defuse the conflict in Eastern Ukraine, the four countries negotiated the Minsk Agreements in 2015. They have yet to be implemented, with Russia continuing to back separatists in the region. Violence continues, with the death of nine Ukrainian soldiers in battle with separatists Thursday termed the “deadliest one-day period in 2017” by the US state department. Today’s call will mark Emmanuel Macron’s debut in Normandy talks. The French president believes that a future ceasefire should proceed under the Minsk framework. This is contrary to sceptics including US Secretary of State Rex Tillerson, who does not wish to be “handcuffed” by the 2015 agreement. He is open to a new framework between Kiev and Moscow, undermining Minsk with questionable American support. The phone call is unlikely to accelerate implementation of the ceasefire, but could result in plans for another summit—the last one was held in October 2016. Yet, the longer Minsk is not reality the more likely Mr Tillerson’s handcuffs will be unlocked.